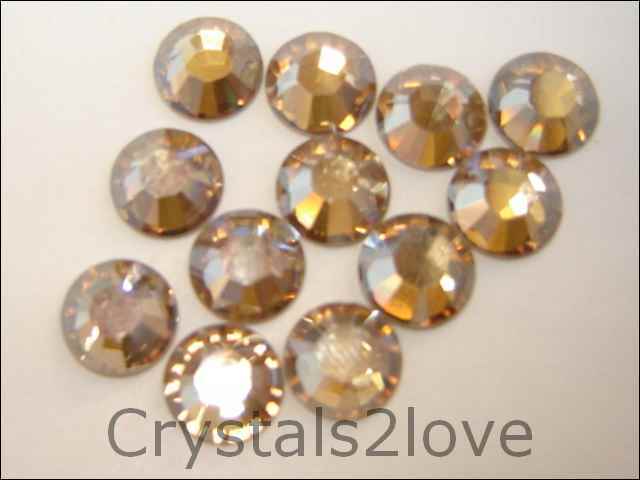 72 Pieces (1/2 gross) Genuine 20ss (4.7mm) GOLDEN SHADOW Swarovski Crystals Flat Back 2058/88 Rhinestones. Thank you so much for my last order...You rock!!!! I will be ..